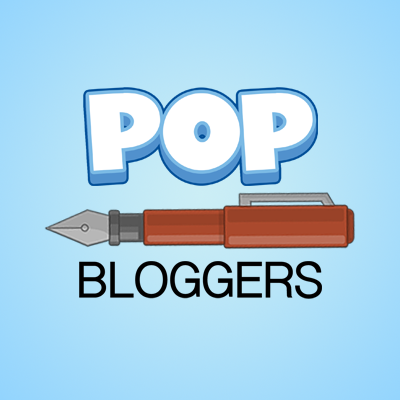 Our logo! Made by SD! Hello, Gods and/or Goddesses. I’m StarWolf and I am the Master Goddess here! 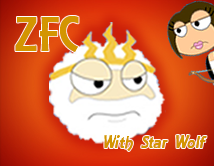 On this page you will learn all about Zeus! Master Goddess – Sorry, nobody but StarWolf can have this position. 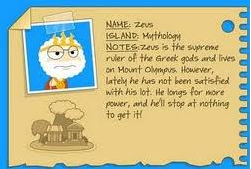 Mythological Hero – Visit this page and comment often, complete Mythology Island and Super Villain Island at least 3 times (the more times, the better the chances), play Poptropica very often, be nice, and give me some kind of info that’s not on the page. Note: Username required (only 1). 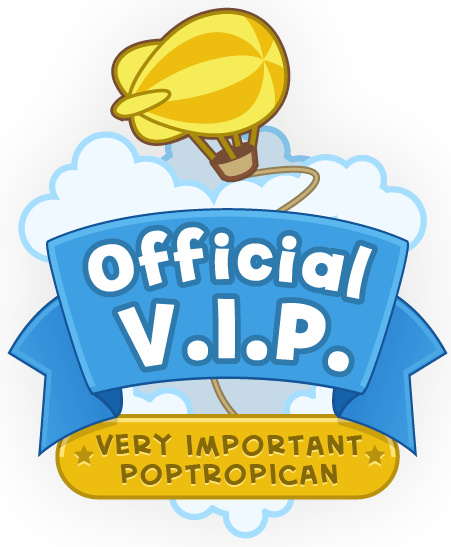 Ultimate Guard – Complete Mythology Island and Super Villain at least 2 times, play Poptropica often, be nice, and give me some kind of info that’s not on the page. Note: Username required (3 or less). God/Goddess – Just ask if you can join (there can be way more than 1 person)! 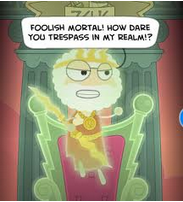 Zeus appears again in Super Villain Island, disguised as a man named Dr. Jupiter, because “Zeus” means “Jupiter” in Roman Mythology. Well, that’s all I could find about Zeus! Stay Tuned for more! Do you want the God/Goddess position? Hey guys, you forgot a villain to make a fan club for. You forgot El Mustachio. Zues is the god of the skies, son of Kronos and Rhea who are both titans. He is the grandson of Gaia, goddess of the earth and killer of Leo’s mother (Percy Jackson-Heros of Olympus). and husband of Hera. He is the youngest of all his siblings. All of his other brothers and sisters were consumed by his father, but his mom saved him and hid him in a cave on Mount Ida. She gave Kronos a rock and a goat to eat instead. He was then raised by three different people, Gaia, a goat named Amalthea, and a nymph named Cynosura. In return, Zeus made the goat immortal, put the nymph in the stars as a constellation and did nothing for his grandmother. 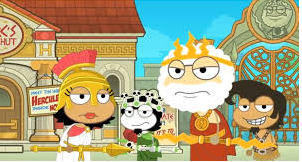 Then Zeus went and made his dad, well, ‘give’ his sons and daughters back. There was a big fight between the gods and the Titans, and the gods won. Zeus did some mean things to his dad, killed him, and threw him into the deepest pits of Tartarus. He released all the other prisoners which included the cyclopses and in return, they gave him his thunder bolt, the symbol of his power. He married Hera and had kids. Yeah. The abridged version. Can I be an Ultimate Guard?Username = xplus1. You could add some info about him from Percy Jackson,too. I say OK,not sure when SW will add u though……..
Oh, sorry! Wow, it’s been two years. Totally forgot about it. 😛 Adding you now!